My cute Sister-in-law sent me this crochet mermaid blanket in the mail and I LOVE it. I have been meaning to buy one for myself for a while, but had no idea where to start! I wanted to post a review on the crochet kind so my Mer-friends would know what to look out for when buying. This is a basic crochet kind with a small ribbed fin. There are many to choose from but here are the ratings. 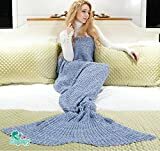 I really like the design of this crochet mermaid blanket for two reasons. 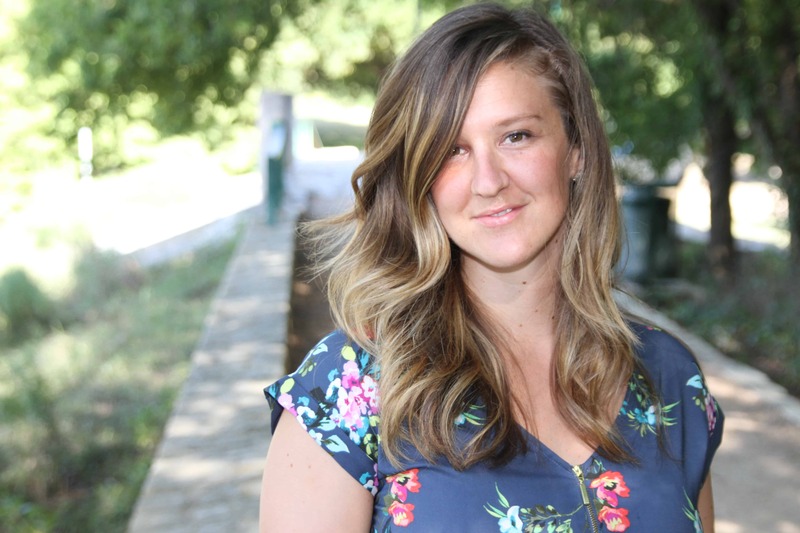 The first is the slit in the back. This allows for easy access to get in and out. Some blankets are more like sleeping bags or tubes. I prefer the slit. This blanket also has some wiggle room for your toes (pun intended). I prefer this more than your toes being jammed into a point like some other tails. That can get uncomfortable quick! The yarn is high quality and doesn’t seem to ball up easily. It is soft to the touch and has a great texture about it. There is flexibility, and a nonrestraining feel to the blanket. In my experience, some fleece blankets can be restrictive and uncomfortable. It is also good to note the breathability with the crochet. I don’t get too hot wearing it. The possibilities are endless here. I really like mine for reading on the couch or watching a movie. There are other crochet blankets that have different patterns. These look good as a throw blanket on the bed or an accent in the living room. Plus, you get to feel like a Mermaid whenever you want. WIN! I have had this tail for about 6 months and have had no problems with it. No loose strings or unraveling of any kind. 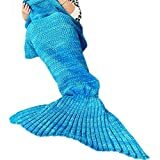 Crochet Mermaid Blankets are very reasonably priced, and there are many to choose from online. Don’t go to low with the price though. Blanket tails are gaining so much in popularity, if you go bottom dollar, you might get what you paid for. 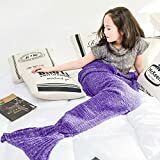 Overall I really like the Crochet Mermaid Blanket and would recommend it! Works great on those cold winter nights. Enjoy!